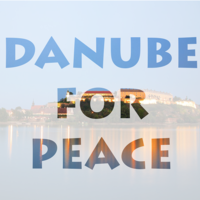 Danube for Peace is in preparation for the Danube for Peace 2019 Conference “Youth, Film and Media Literacy and Sustainable Development” and Film for Peace Workshop will be held in Novi Sad together with Novi Sad, European Youth Capital 2019! Information Literacy Workshop for Peace, Global Education, Intercultural and Interfaith Dialogue. Learning about Heritage, Environment, Sustainable Development, Human Rights. Interactive, Innovative and Inclusive Traveling Classroom. In cooperation with RC Stari Becej, from Vojvodina, Serbia (RD 2483) and their friendly Rotary Network Media Education Centre decided to include actively Rotarians in the Promotion of the New Models of Partnership in 21st Century with focus on the Interfaith, Intercultural, Interactive and Inclusive Dialogue and Global Citizenship/Sustainable Development Education. Why Rotary? 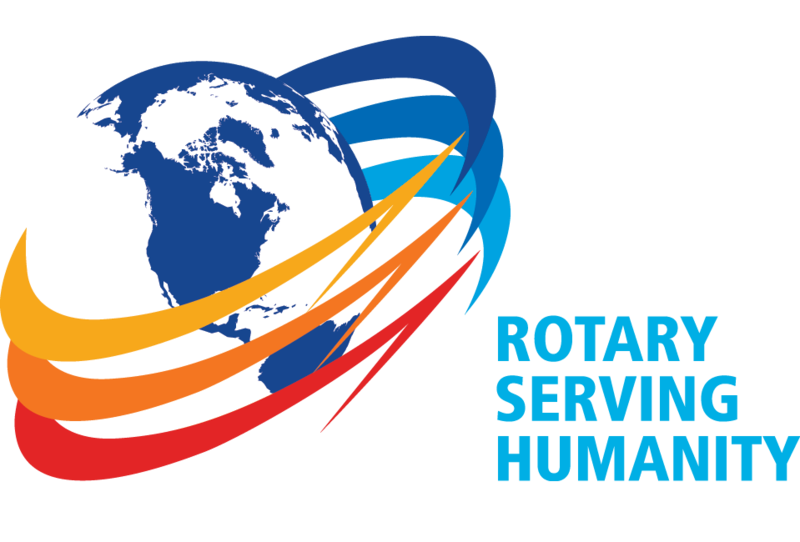 Members of the Rotary, Rotaract and Interact Clubs around the Planet are in close, humanitarian and excellent Public-Private-CSO Coalition (because the members are from all sectors of Society) and for Rotarians, CREDO is to promote Social, Economical and Environmental Responsibility in everything that they are doing. We think that Rotary/Rotaract/Interact has to be an EXAMPLE for New Models of Partnership we are promoting and that the Danube for Peace Platform has to be the place for Presentation, Knowledge and Skills Exchange and Recruitment of the new influencers for both Networks: Rotary and Global Citizenship! Partnership with Rotary has to be a tool for Promotion Inclusion, Reconciliation and Peace, Intercultural and Interfaith Dialogue and Understanding between all people on the Planet. Danube for Peace Education and Training concept in combination with „Travel, Source for Cultural Discovery“ is the creative interaction of people from different cultural backgrounds willing to learn how to use truthful media languages appropriately in a way that demonstrates knowledge and understanding of different cultures. Our workshop is beginning of the Creation of the Coalition for Social Responsible Cohesion. We will continue to build strong intercultural and interfaith models for communication and cooperation for Sustainable Living, Intercultural Dialogue, and Interfaith Understanding. Giving by Teaching! Teach, Learn and Love It! 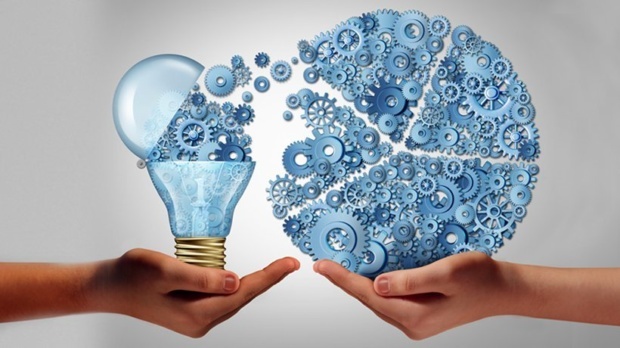 Intelligent Leadership – how to bring out the Best in Yourself and Others, Self-Learning Strategies – how to Becoming an Autonomous Learner-Prosumer and how to produce and share Media Literacy for Digital Didactic outcome. Why would we like to invite Rotarians/Rotaractors/Interactors to participate in the Conference “Youth, Film and Media Literacy and Sustainable Development” and Film for Peace Workshop? 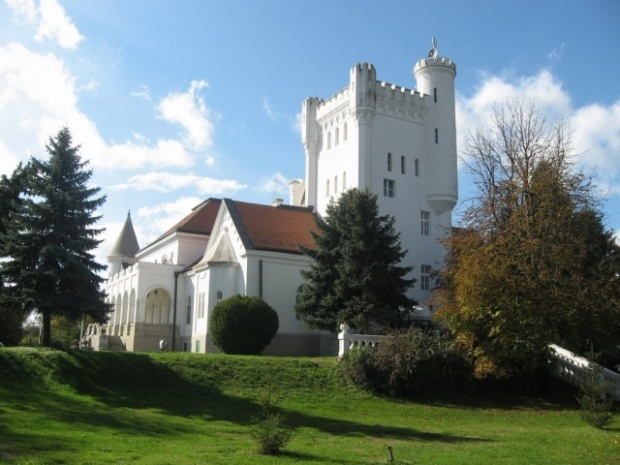 Because it is conceptually related to the mission of Rotary International and because will be a pleasure for all of us to dedicate one part of the Conference to Rotary, into the coordination with RC Stari Becej.